Next year, NASCAR has a shiny new rules package that’s set to go into effect. 17 of the 36 races: Horsepower will be reduced from 750 to an ideal 550. The engine spacer will be reduced to .922-inch versus the current 1.17-inch hole. In addition, aero ducts will be installed on the front end. Both of these will be the package on tracks over 1-mile. The Daytona 500 is excluded from the two items above. 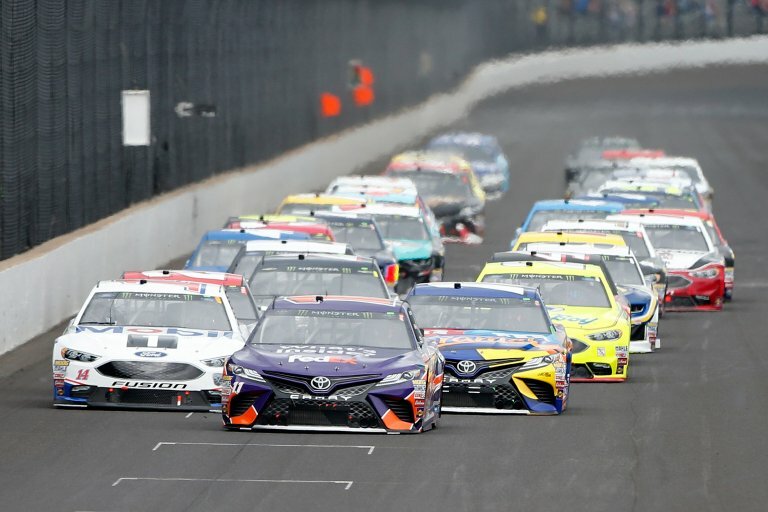 5 more races: Both Pocono races in addition to races at Atlanta, Darlington and Homestead – These five races will run with the new spacer but without the aero ducts. All races: A new taller spoiler will be installed measuring 8 inches. A larger front splitter and a wider radiator pan will also be used. Both of those items will increase downforce. 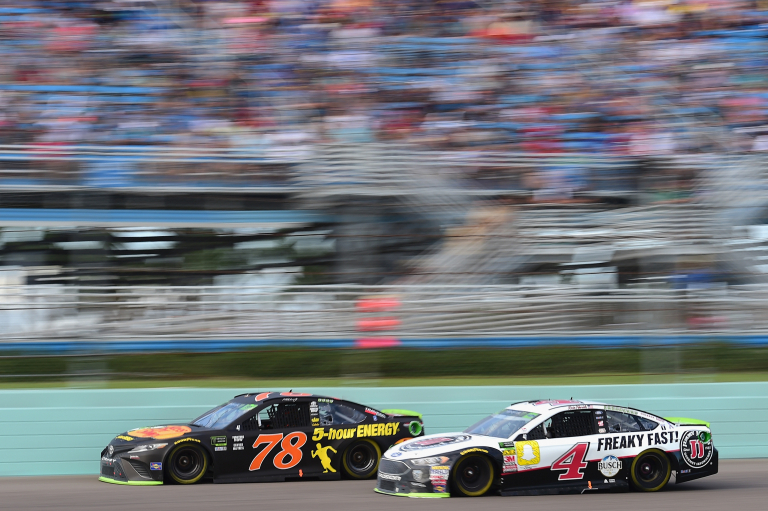 Why is NASCAR changing the rules? Because the racing isn’t what it used to be. All of these things are designed to tighten up the field. The aero ducts move air to the nose of the trailing car. This will help prevent the aero push that we see today where a car loses downforce and can’t pass as a result of being close to the car in front. The added downforce will slow the cars down. The smaller restrictor plate will slow them down further. At slower speeds, aerodynamic importance is reduced. The faster you go, the more air in compressed onto the body. When that’s taken away, it’s a problem. Speed is NASCAR. But, too much speed and the racing just isn’t going to be any good. NASCAR is trying to slow the cars down to the speeds they were in the 1990’s. It’s less about speed and more about reducing the decency on air. “The rules package was put in place because we want to have the most competitive racing we can. 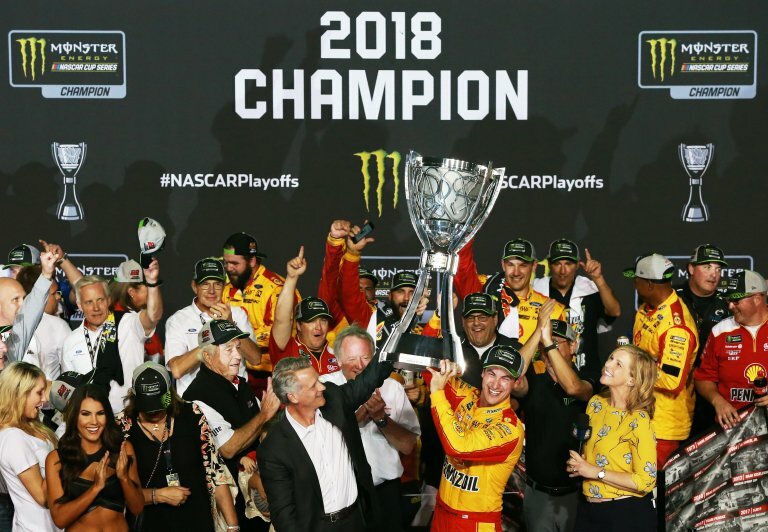 We believe the 2019 rules package is exactly that,” NASCAR president Steve Phelps stated during a press conference. NASCAR president on future NASCAR changes? Is the inspection process going to change over the off season? The MT1 engine was a game changer in the NASCAR Truck Series for 2018. It’s a spec engine that was designed to save the smaller teams money. It also happened to be faster. Over the course of the season, several big teams made the switch to the MT1. the 2018 series champion driver Brett Moffitt won it all with the spec engine.